This article appeared in our spring Educator’s Newsletter. You can sign up for the newsletter here or print out the article and find other articles here. We were sitting at a lunch table at the Javits Center in New York, May 2014. All around us, in that manic swirl of Book Expo America (or BEA, as the cool kids call it), is where we first met Ellen Oh and Lamar Giles, two of the original founders of the #WeNeedDiverseBooks campaign. It was a fledgling little operation and they had just finished speaking to a packed conference room. A friend had introduced us, and we happily volunteered to help man the main exhibition hall booth. “Let’s go fight the good fight,” we joked, figuring it would be more fun to experience BEA from behind a booth than in front of one. Little did we know that this was the birth of a movement. The #WeNeedDiverseBooks campaign started as a response to BEA’s decision to include only white males in their keynote “Author Breakfast” panel. As newly published authors, this annoyed us enough, but we had no reason to believe it would affect those outside the publishing industry. We had no idea how important our fight truly was. That changed on August 9, 2014. In a little-known middle-America town named Ferguson, Michael Brown, an unarmed eighteen-year-old, was shot dead by a white policeman, and the world watched as Ferguson and discussions about Ferguson quickly and angrily became divided along racial lines. That’s when we finally realized how important this campaign was. WNDB is not just about helping diverse authors or supporting diverse titles. It’s about creating the world we want our next generation to live in. We are not in a post-racial world. Not yet. Racial prejudice and racial discrimination are still around us, simmering below the surface. And when it erupts, it often erupts violently. On the streets of Ferguson. On the avenues of New York. On the sidewalks of Washington DC. But the nasty thing about clashes that feature riot gear, and batons, and Molotov cocktails, is that they are not the real battlefields. The best-case scenario is a ceasefire. That is not the same thing as peace. The real battlefield is in the classroom, and in the hearts and minds of the next generation. The real soldiers are the teachers, the parents, and the librarians. If we could convince kids that diversity is not something to be feared, but something to be treasured, they would react not with fear, but with curiosity. Racial and sexual discrimination would be something the last generation did, something they have no interest in perpetuating, and they would succeed in creating the post-racial world we’ve always dreamed of. One way to do it is with diverse books. As authors, the most powerful ability we have is creating worlds. Worlds in which African American characters can be first-page heroes rather than front-page criminals. Worlds in which Hispanic characters can represent social change rather than social problems. And worlds where people of color can be just…people. These should be the stories the next generation grows up with. We can’t all face down baton-waving police officers, but we can put a book in front of a child. And maybe, just maybe, we can change their world. And in doing so, we can let them change ours. This is why #WeNeedDiverseBooks. Let’s go fight the good fight. I have walked on Mars. I have paddled an outrigger canoe over the Pacific Ocean. Al Capone has done my shirts. And all without stirring from my chair. For, you see, I read fiction. Not only have I experienced all this through books, I have lived it. And I remember them. Storytelling is a part of our nature. We are built to tell and remember stories. What we experience in fiction becomes a part of us. That is the “Piper” we must follow. Not the Pied Piper who took the children away, but one who satisfies the deep need for story we all share. That alone is enough reason for fiction to a part of every language program at every level. However, you as a teacher may feel bound to justify that fiction should be included. Then know this—: all the language skills you are responsible for can be learned through fiction. Vocabulary? In any good work of children’s literature, the child reader will find words they don’t know, but they will encounter them in context. Many times that is all the child will need to understand the word. Other times it will snap into place later in the story. In the hands of a good author, the story will continue to flow, and the meaning of individual words will take shape. Children don’t learn vocabulary with worksheets and drills. They learn by being immersed in quality writing. That is what I mean by following the Piper. Grammar and usage? Keep them reading fiction. It provides a sure model of the very best of the English language. So there you have it. Fiction is in. It can be justified with many different learning objectives in your curriculum. But the most important reasons for including fiction are the hardest to measure. Nonetheless, most are immeasurably more important. We educators have a frightening tendency to include in our curriculum those things that can be most easily measured. There is a quality of rehearsal, of practice inherent in fiction. We can experience problems and dilemmas through someone else—a character in a story— before we experience it ourselves. We watch fictional characters struggle, err and work through difficulties. We feel what they feel. We end up just a little more prepared for life. 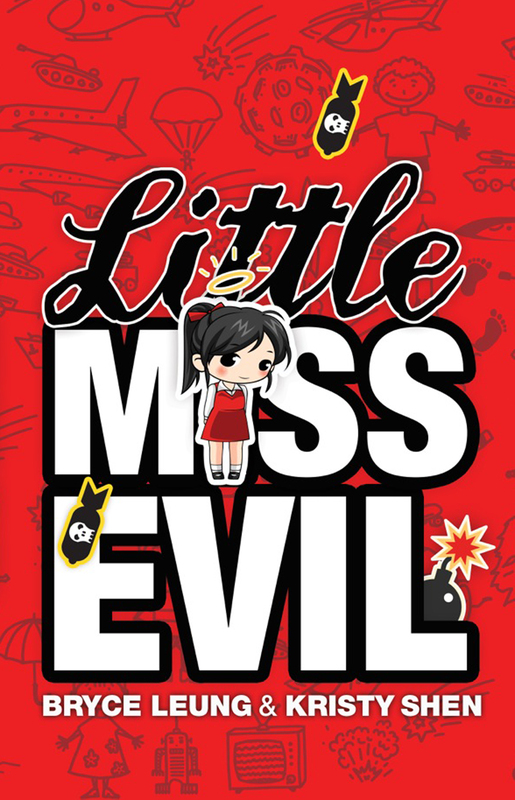 How did Harriet extract herself from the social mess she finds herself in? How did Anna and Caleb cope with having this tall stranger named Sarah enter their lives as their stepmother? How did Juan de Pareja deal with being an art apprentice in a hostile place? Every well-wrought protagonist has character flaws. Fiction demonstrates how a person survives these flaws and grows in the process. We live it with the character. It is no magic bullet, no easy fix. It comes from years of immersion in the best fiction we can offer children. Then there is imagination. Oh, how fiction stirs our imagination. Every fiction writer depends on that. With a few deft details, an author sketches a world and leaves the reader to fill in the rest of the details with our imaginations. And we do, and imagination blossoms. Fiction helps us not view the rest of the world as “others,” people to be avoided or even feared. When we “walk two moons,” it is very difficult to do that. Finally, there’s the wisdom inherent in fiction, perhaps in children’s fiction most of all. I’m not talking about the “sermons” of those pedantic stories children must all-too-often endure. Wisdom is deeper, older; it is shared by of a great character in a great story. Wisdom, passed down through multiple folktales, through stories that have stood the test of time. Wisdom that is endemic in the best of children’s literature. And fiction gives children an opportunity to not just hear this wisdom, but see it lived out. To live it themselves. Following the Piper. 1. Throughout recorded history, the stars have driven scientists, artists, writers, and more to explore and wonder. People still wish upon stars. What are some stories and beliefs about stars that might have inspired the author to think about a group of people who could hear the future based on the “songs of the stars”? 2. When we first meet Kyra Starbard, she is coming home from an operation that failed to fix her hearing. Who do you know, or know about, who is deaf or has a disability? What are ways people treat others who can’t or don’t do things the way others do? How might these people feel when everyone around them expects them to “fix” their life so they better fit in? 3. 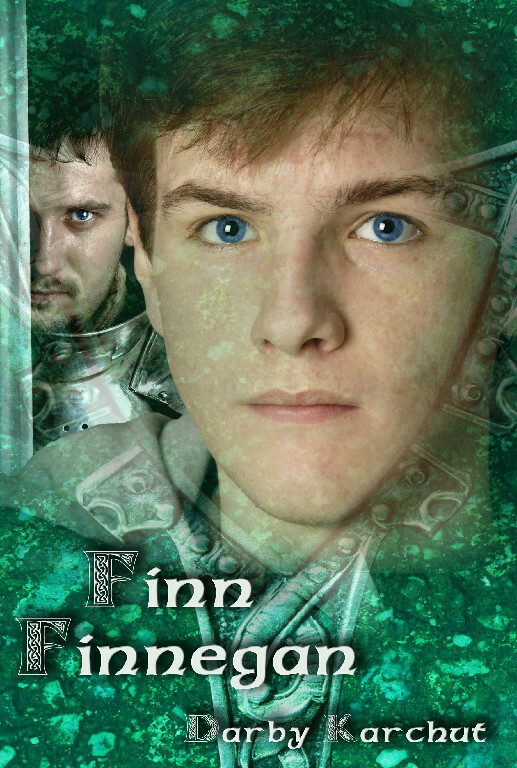 Marne begins his journey in the book being sold as a slave. How does that affect his life? As Kyra becomes friends with him, it’s clear he is a “person,” and not just property. What are ways that the culture on Kyra’s planet supports the slavery of the Narratsets? How do they keep people thinking they are “property”, instead of “persons”? 4. Kyra and Marne both consider the other to be “alien.” There are definitely some things they consider “weird” about each other. 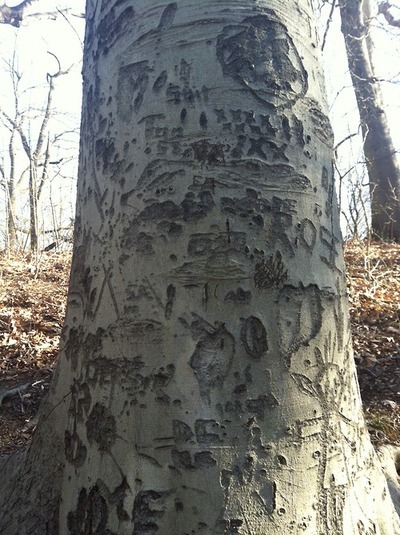 What are some of these things? How do you feel about Marne’s alien differences? How do you feel about the human things Marne considers “alien”? How do Kyra and Marne overcome these differences to become friends? 5. Marne has telepathy, which is the power to read minds and speak directly into a person’s mind. How is this ability treated by the different people in Kyra’s family? If you had this ability, how would you use it? Would it scare people? What would you be scared of if someone you knew had this power? If you could have any alien power, what would it be and why? 6. When Kyra meets her grandfather and tells him of her deafness being “unfixable”, he says, “If they couldn’t fix you, perhaps you really didn’t need to be fixed.” What are some things Kyra learns because she is deaf? What are things she notices and does that others could not do? What other ways does she sense the world when she cannot hear? Why would he say that she doesn’t need to be fixed? 7. When Kyra decides to run away because she is certain there is no better option, Marne disagrees but goes with her anyway. When has there been a time when you’ve had a friend who needed your help with something you didn’t agree with? How did you handle that situation? Have you ever made a decision that a friend thought was foolish or dangerous? How did you work through your friendship during these times? 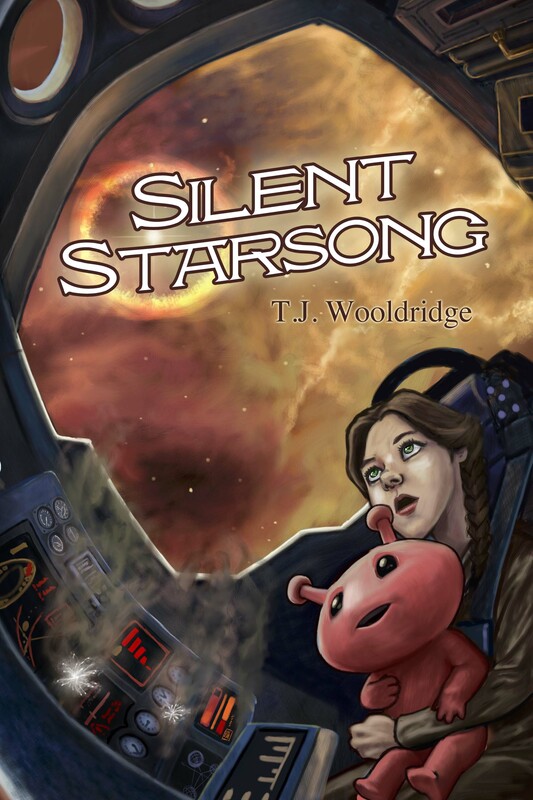 Read a sample of Silent Starsong here. You may be reading The Last Child of Hamelin to your class or they might be reading it themselves. Either way, before they experience the novel, be sure your students are familiar with “The Pied Piper of Hamelin” tale. 1.0 Tell the story out loud if possible. -with older kids, you might read the Browning poem/story of the Pied Piper. Pick one where the illustrator does not sentimentalize the ending. -with younger children, find a retelling that is straight-forward and honest. Again, avoid a sentimental ending, that emphasizes the wonder of the land inside the mountain without examining the tragedy inherent in the story. -compare illustrations in various versions. -Ask: which ones capture your sense of the story? 3.1 How did you react to the ending of “The Pied Piper?” What were your emotions? 3.2 What do think the ending was like for the children? 3.3 What do think the ending was like for the parents? 3.4 How would other people in Hamelin have reacted to losing the children? 3.5 Did Hamelin deserve to lose the children? Why or why not? 3.6 What might it be like for the children inside the mountain in a month? a year? five years? Study the illustration on the cover. Look carefully. Share what you see. 2.1 What surprised you about how people lived in the 1300s A.D.? 2.2 Why do you think Hamelin was surrounded by walls? 2.3 Why was no music allowed in Hamelin? 2.4 Draw a plan of Pieter’s house. -where is the cooking fire? -what was it like inside the house? -what sounds would you hear? -what would the table top feel like? the floor? The wood in the doors? -what smells would be present? 2.5 Find Hamelin on the map in the front of the book. 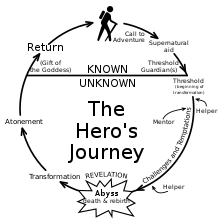 Locate Koppelberg Mountain. Where do you think Pieter’s secret valley is located? 3.1 Make a character sketch of Pieter. -Appearance – face, hair, eyes, build, clothes, unusual features (scars, tattoos, physical deformities, etc. ), age, body language. What does he most dislike about his appearance and body? -Strengths/Gifts – What does this character do well? What are his or her gifts? -Flaws and Weaknesses – What does this character do poorly? Which of these causes problems for him? What is his weakest trait? What does he or she most dislike about himself? -Ethics/Beliefs – What does this character believe strongly? How is that shown in actions or words? How do those beliefs help? When do they get in the way? -Relationships – Who does this character care about the most? Who are his best friends? How does he treat people he meets? -Emotions – What are this character’s usual emotions? What makes him? How often? What makes him happy? What do you think he is most afraid of? -Change and Growth – Return to this as you read the book. Jot down ways in which he or she was changed or grown throughout the story. 3.12 What do you wish you knew about him? 3.13 What do you think you know about him, even though it is not stated in the text. 3.2 Make a character sketch of Simon. 3.22 What do you wish you knew about him? 3.23 What do you think you know about him, even though it is not stated in the text. 3.3 What do you think makes Pieter’s father so angry? 3.4 Describe Pieter’s relationship with Agnes, his little sister. 4.1Why did Pieter return again and again to Koppelberg Mountain? 4.2 Do you have a secret place like Pieter does? What do you do there? Describe it. 4.3 Why didn’t Pieter obey the law against music? 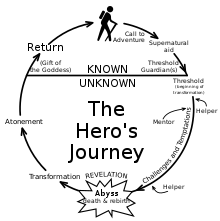 4.4 Why did Simon return again and again to Koppelberg Mountain? How do his reasons differ from Pieter’s? 4.5 What do you think makes Simon such a sad man? 5.1 Why did Pieter leave Hamelin with Simon? 5.2 Why did he continue traveling with Simon from Tracker’s cabin? 5.3 Simon reads “The Piper’s Song,” which they find hard to understand. Pick a verse and discuss what it might mean. 5.4 Why do you think the clues are so difficult to unravel? 5.5 Who does Simon think Pieter will become? 5.6 Follow Pieter on the map as they travel. 6.1 Why is Pieter unafraid of the wolf? 6.2 What do you think is happening between Silverfoot and Pieter? 6.3 If you could choose an animal friend like the wolf, what animal would you choose? 6.4 Is Simon right to fear Silverfoot? Why or why not? 7.1 Make a character sketch of Gretchen. 7.11 What do you wish you knew about her? 7.12 What do you think you know about her, even though it is not stated in the text. 7.2 Pieter and Gretchen don’t seem to be getting along. Why do you think this is? 7.3 Was Simon right to take Gretchen with them? Why or why not? 7.4 When the two children played and sang, why did Simon weep? 8.1 Why were they confused about the first and second clues? 8.2 How might the story have been different if they had missed Harmony Vale? 9.1 How is Harmony Vale different from an ordinary valley? 9.2 Make a character sketch of Keeper. 9.21 What do you wish you knew about him? 9.22 What do you think you know about him, even though it is not stated in the text? 9.23 Is there something wrong with Keeper or is he just different? What makes you think this? 9.3 Do you think you would have been frightened by Keeper? Why or why not? 9.4 How does Keeper “keep” the music? 9.5 Draw a picture of Harmony Vale. 10.1 Why were Pieter and Gretchen so successful in performing? 10.11 Describe two or three things that were unusual about their music. 10.12 How are Pieter and Gretchen getting along now? When do they argue? When do they not argue? Why? 10.2 Make a character sketch of Theodus, the minstrel. 10.21 What do you wish you knew about him? 10.22 What do you think you know about him, even though it is not stated in the text? 10.23 Would you want him to teach you music? Why or why not? 10.3 Make a character sketch of the monk, Brother Rufus. 10.32 What do you wish you knew about him? 10.33 What do you think you know about him, even though it is not stated in the text? 10.4 Mark the journey to Verden on the map. 11.1 Things seem tense between Brother Rufus and the old man, Simon. Why do you think this is? 11. 2 Pieter did not want Gretchen to come with them. Yet she has been a help to them. List some specific ways she has helped Pieter and/or Simon. 11.3 How did Brother Rufus rescue them from the outlaws? Describe. 11.4 On Cooper’s Island, Pieter becomes quite upset. What do you think is making him so angry? What does he fear? 11.5 Follow Pieter on the map from the monastery to Bondswick. 12.1 Vocabulary: Have you come across words that are new to you. Keep a list. 12.2 Given how they are used in the story, what is your idea of their meaning? 12.3 Are you stumped by any of them? Use your dictionary when you finish reading for the day. Don’t stop and look up a word while you are reading. And don’t look them up too soon. Wait and see it the story makes it clear later. 12.4 Make a character sketch of the woman in the tower, Merle. 12.5 What do you wish you knew about her? 12.6 What do you think you know about her, even though it is not stated in the text? 12.7 Who is Merle? How is she connected with Keeper? 12.3 The last clue was not in the “Piper’s Song.” Where was it and how did they discover it? 12.4 What do you think is happening between Merle and Gretchen? 12.5 What did Gretchen do that surprised everyone (except perhaps, Merle)? 12.51 How does Gretchen feel about this? 12.52 How does Pieter feel about her new-found gift? 13.1 Why did Pieter enter the cave by himself? 13.2 What does the Pied Piper want Pieter to do? 13.3 Make a character sketch of the Pied Piper. 13.32 What do you wish you knew about him? 13.33 What do you think you know about him? 13.4 How do you feel about the Pied Piper now? Is he an antagonist or a protagonist? Explain your answer. 13.5 What flaws or weaknesses led the Pied Piper to take the children of Hamelin into the mountain? 13.6 What must Pieter do to save the children? 13.7 Why couldn’t Theodus, the minstrel, use the pipe? 14.1 What are some reasons Pieter does not want to return to Hamelin? 14.2 What are some reasons he does want to? 14.3 Why did Pieter cause the wolves to jump off the cliff? 14.31 Was this the right thing to do? Why or why not? 14.4 What has changed about the fellowship and Silverfoot? 14.5 How are things different now that Keeper has joined them? 15.1 Describe the reunion between Pieter and his mother and sister. 15.2 Why did Pieter go to The Tong and Anvil to see his father? Was this a good idea? Why or why not? What might have happened if Pieter’s father had tried to hurt him? 15.3 What led the people of Hamelin to gather in the square to hear Pieter? 15.4 Why did they follow him to Koppelberg Mountain? Would you have gone? Why or why not? 15.5 Describe the land inside the mountain. Use words or art. 15.51 Is it a place you would want to go? Why or why not? 15.52 How do the children feel about this place? 15.6 What are some problems the children will have when they return to Hamelin? 15.6 What problems might the adults have? 15.7 Summarize the song Pieter sang to the children inside the mountain. What was the main thing he was trying to tell them? 15.8 After he’d been inside the mountain for a while, what did Simon decide to do? Were you surprised? Why or why not? 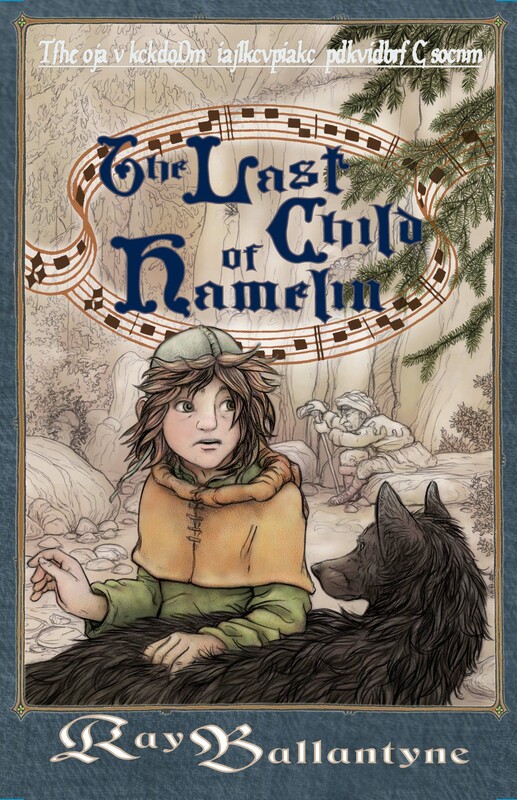 15.9 The title of this book is The Last Child of Hamelin. Who is the last child? Explain your answer. 16.1 What do you think the next year be like for the children? 16.2 What will Pieter do next? 16.3 What about Gretchen? What do you think is coming in her life? 16.4 Write the next chapter, one that starts after the end of The Last Child of Hamelin. For a printable document of The Last Child of Hamelin STUDY QUESTIONS click here! Why do you think the strange things hapenning on the farm make Gelbane so cross? What would your response be if a bird started talking to you? Would you follow him into the woods? Why or why not? Why does Mae think the idea of her being a Protector of the Wedge is a ridiculous idea? Would your size stop you from doing something you wanted to do? Mae returns to the farm instead of staying with the wizards. Is there something you love so much that you would have returned for it too even though staying away would mean a better life? Callum is impressed by the lesson learned in a simple human’s nursery rhyme. Can you think of other nursery rhymes or short stories that teach a lesson? What is the lesson it is trying to teach? With a swish of her wand, Maewyn brings some toadstools to life. What would you create if you had magick? River Weed Starr explains how he got his name. Using the Giant’s explanation, what would your name be if you were born a giant? If your best friend told you they had magick would you believe them? Why or why not? What kind of magick would you like to have? What kind of magick do you thin would be the most useful? How would you feel if you discovered that your mother was eaten by a troll? What was it that made Mae’s magick so strong that she could replace the protections on the bridge? What memories do you have that could create powerful magick? What adventures do you think Mae and Leif will stumble into next? 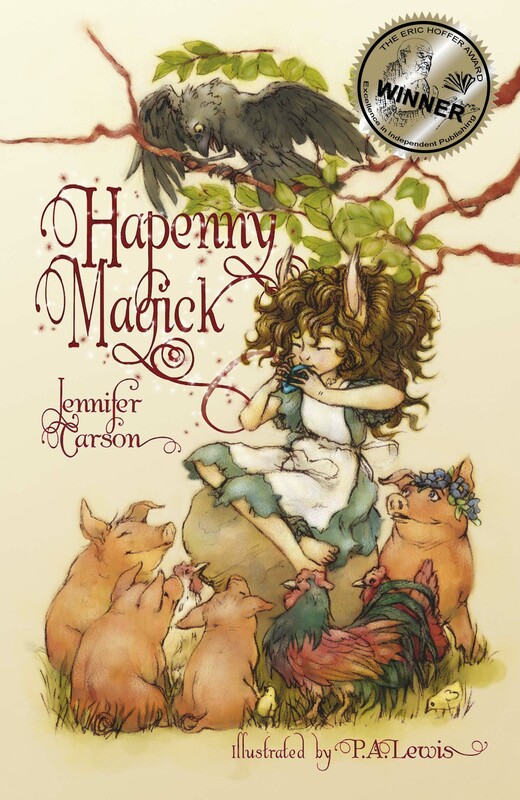 Read a sample from Hapenny Magick, here. Book Discussion Questions for Awoken by Timothy W.C. Miller. 1. The author does a little jump in time with the first few chapters, starting the reader with Michael worrying about getting killed, then sending us the readers back to the day before to see what happened that is has Mike so scared. What do you think of this as way to start a story? Is it easy to follow? Does it make you more interested to start at a more tense moment or not? What are some other stories you’ve read that use this style of opening? 2. Michael has lived with hearing the stones for all his life, not realizing it’s a gift. Have you ever had a trait or something you thought was a curse but that ended up being something amazing? Have you met people who have really cool talents or gifts that they don’t realize or think are gifts? 3. Michael’s foster mother Barbara Wiffle and Michael discuss how each of them defines “family” in the beginning of Awoken. How do their definitions of family differ? And what has happened to them that has caused them to define “family” as they do? By the end of the book, how has Michael’s definition of “family” changed? And Why? 4. The dollmen have a different culture than Michael is used to, and Michael presents different cultural behaviors than the dollmen know. What does Michael learn from being part of the dollmen’s culture? And what do the dollmen learn from Michael? 5. Michael and Lina start off the book hating each other. What are some things that change between them by the end of the book? What are some experiences you’ve had in changing friendships? 6. Dr. Equinox says he wants to help the world with his experiments and by causing mutation. What do you think of corporations experimenting on things that might affect people without telling them? What are some debates in the news about corporations using or abusing science and how it affects the world? Are there times when it’s okay for a group to make changes to the environment because “it’s for the better”? 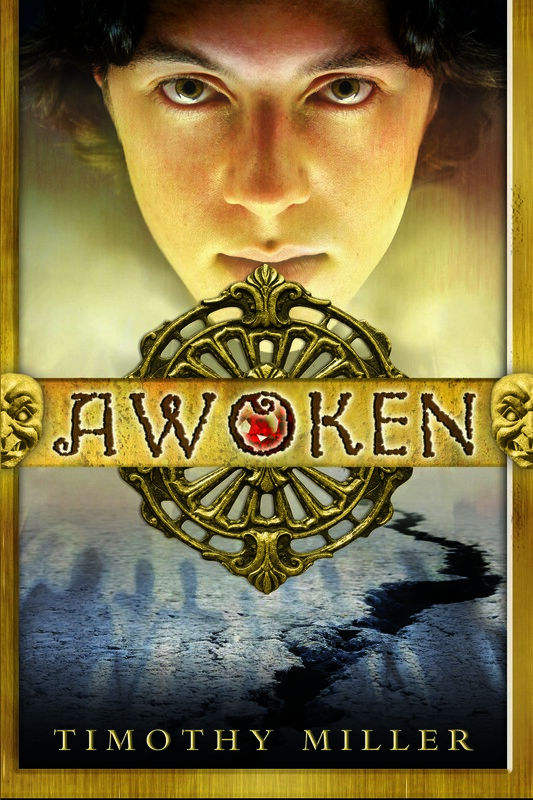 Read a free sample of Awoken here. 1. The author opens the book en media res or “in the middle of the action.” Many adventure stories over history use this method. What do you think about it? What are some other books you’ve read that use this? What are some other ways authors open their books? Which do you prefer and why? 2. 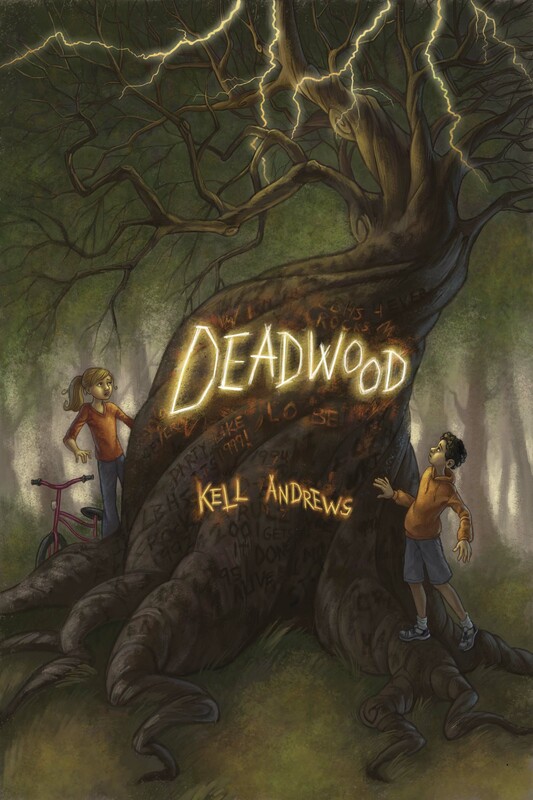 The author narrates the story in first person, or as if Heather is telling the story herself. What do you think of this kind of storytelling? Do you feel pulled into the story or do you feel limited? How do you feel when Heather speaks directly to the audience with her comments? 3. What are some ways that Heather’s family is unique? What are some of the problems they have as a family? How does her family affect Heather’s choices in dealing with dangerous situations? 4. Heather’s brother, Rowan, is diagnosed with autism, and her father takes medication for bipolar disorder. What are some of the ways these characters interact differently? What are these characters’ strengths and weaknesses? To what extent do their psychological differences affect or not affect their relationships and how they help Heather deal with the kelpie? 5. When Heather realizes that the kelpie isn’t a regular horse, she borrows books on faerie stories from her mother. What is she looking for? Does she find it? How does she apply the knowledge she obtains? Are the things Heather finds in the books correct and useful? What explanations does Heather’s mother give about magick and faerie toward the end of the book and why are those explanations necessary? 6. In Great Britain (which includes Scotland), “tea” is a traditional meal served between lunch and supper. We see tea served four times in the book: once with the police, once during the family meeting after the police leave, once with the queen, and once with the prince and princess. What are the differences in those events? How do you know? What does that lead you to believe about “tea” as a tradition in Great Britain? And how do the characters interpret this tradition differently? 7. Heather is shocked when she finds out the biggest consequence of putting the magickal bridal upon the kelpie. The kelpie responds to this by saying, “Ignorance of consequences has never been a release from any contract or action,” to explain that even if she didn’t know what was going to happen, Heather is responsible for the consequences. What does that mean to you? Is this a fair statement? Why or why not? Has there ever been a time in your life where you made a choice without knowing the consequences? How did you deal with the responsibility of these consequences? 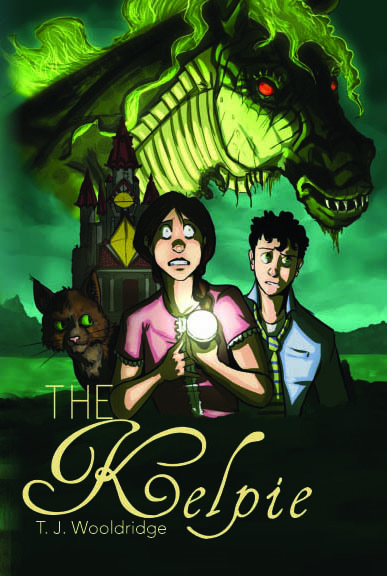 Read a free sample of The Kelpie.